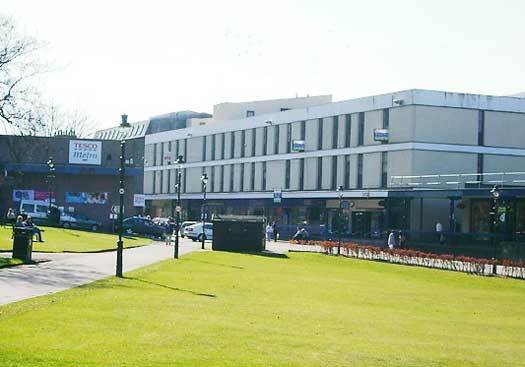 The investment, previously owned by Boots Properties, was acquired in 2001 jointly with the Walker Group. 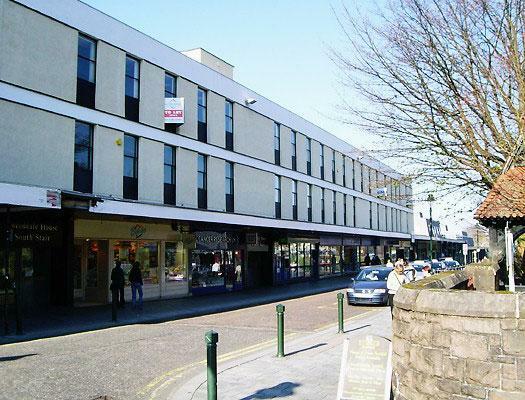 Income was served from Tenants including Boots, Lloyds TSB, WH Smiths, The Highland Council and The Scottish Executive. Investment value was enhanced by a re-letting to Birthdays Plc and by conducting successful rent reviews with The Highland Regional Council and Lloyds TSB. The property was sold in 2003 to The Remenham Partnership. Tweedale Street forms part of Fort William’s main shopping precinct in the heart of the Scottish Highlands. Fort William has a strong local business community enhanced by a year round tourist industry.